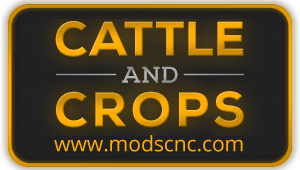 Today we present the very first ingame scenes of Cattle and Crops. What do you think? 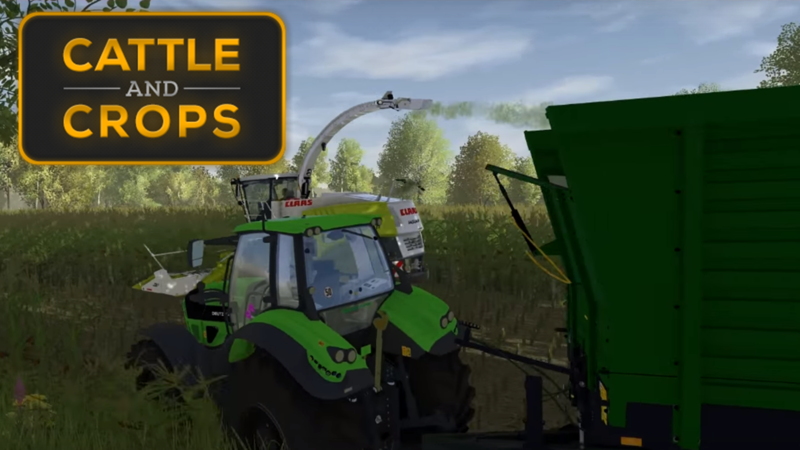 Combines currently being developed for Cattle and Crops!